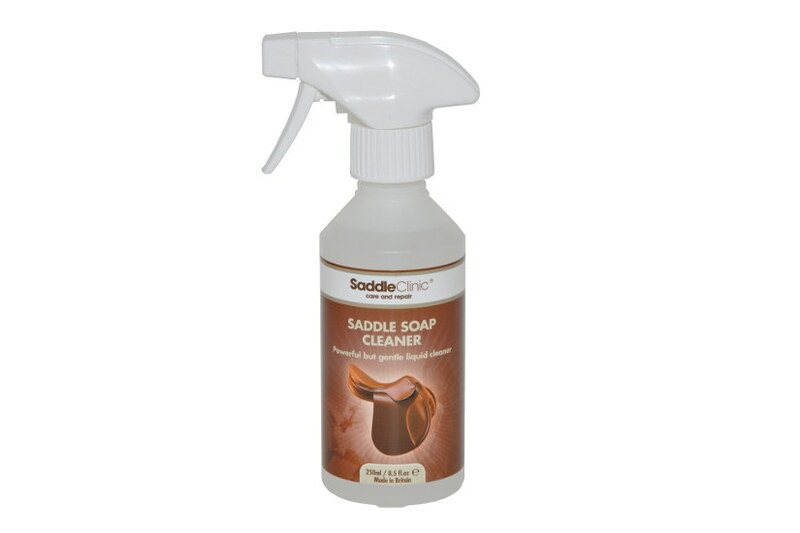 Saddle Soap Cleaner is formulated as a leather cleaner and is suitable for use on all equestrian leathers except suede & nubuck. 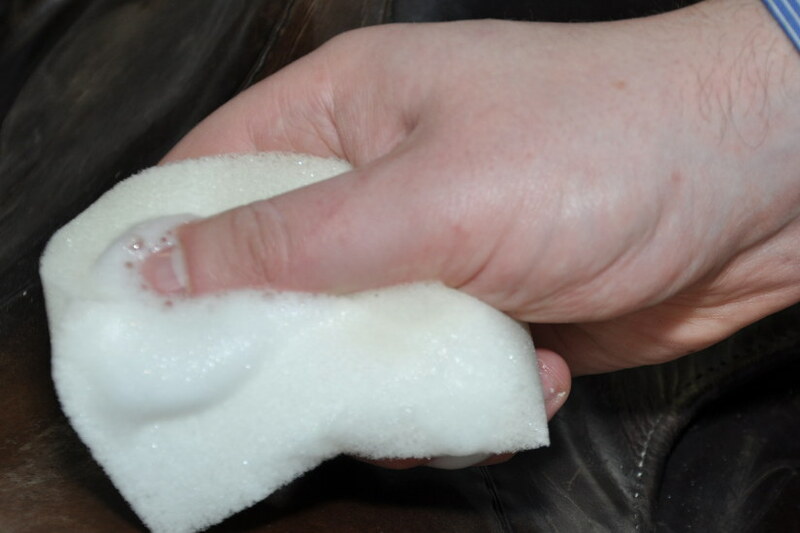 This unique leather cleaning solution contains no solvents or abrasives, allowing it to clean tack and other items without causing any damage. It it is capable of removing deeply ingrained dirt and grime and ideal for cleaning light coloured leathers that show dirt easily.